The Reliance Jio Preview offer has been extended to all 4G smartphones. The Reliance Jio Preview offer, which promises high-speed 4G Internet to users, has now been made available to all users with 4G-enabled devices. Earlier, the offer was rolled out to just select handsets including Samsung and LG. Now the offer has been extended to a much broader spectrum of 4G-enabled smartphones. So if a phone supports 4G LTE, users can get a free Jio SIM and avail unlimited access to Jio’s Digital Life, which includes voice and HD video calls, apps, data and SMS, for a period of 90 days. What is strange is the fact that numerous Reliance Digital and Digital Xpress Mini Stores have no idea that the offer has been widened to support all 4G-enabled devices instead of just a few select companies. Owing to this, you might be lucky enough to get readily available SIMs in some stores but others will turn you down denying the existence of any such offer. However, the complete roll out of the extended offer would take some time. The Jio Preview extended offer is expected to be available for all 4G handsets by the end of this week. 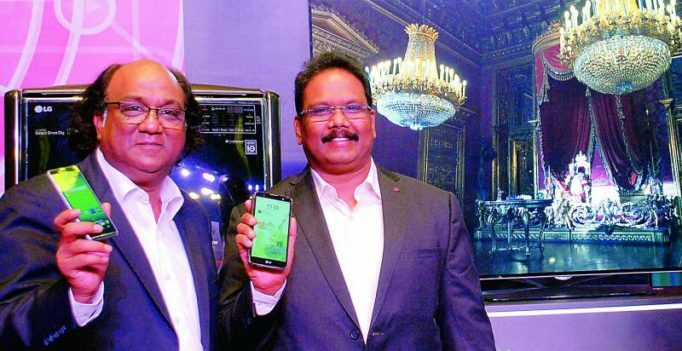 With the extension of the offer, it seems that the company is trying to bring more 4G smartphone users to experience their offering before the official launch of the Jio 4G. While the service was supposed to be launched on August 15, new reports suggested that the Jio 4G will be available in October. Under the Preview scheme, users can enjoy free unlimited 4G Internet along with myriad other features for three long months. While other telcos have shown immense insecurity to this offer, companies like Airtel, Vodafona and Idea have stepped up content offerings to match the revolutionary offer.